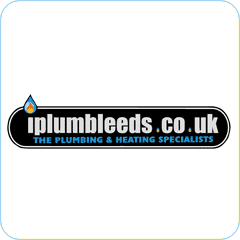 iPlumb are a Gas Safe Registered plumbing and heating engineers based in Leeds. 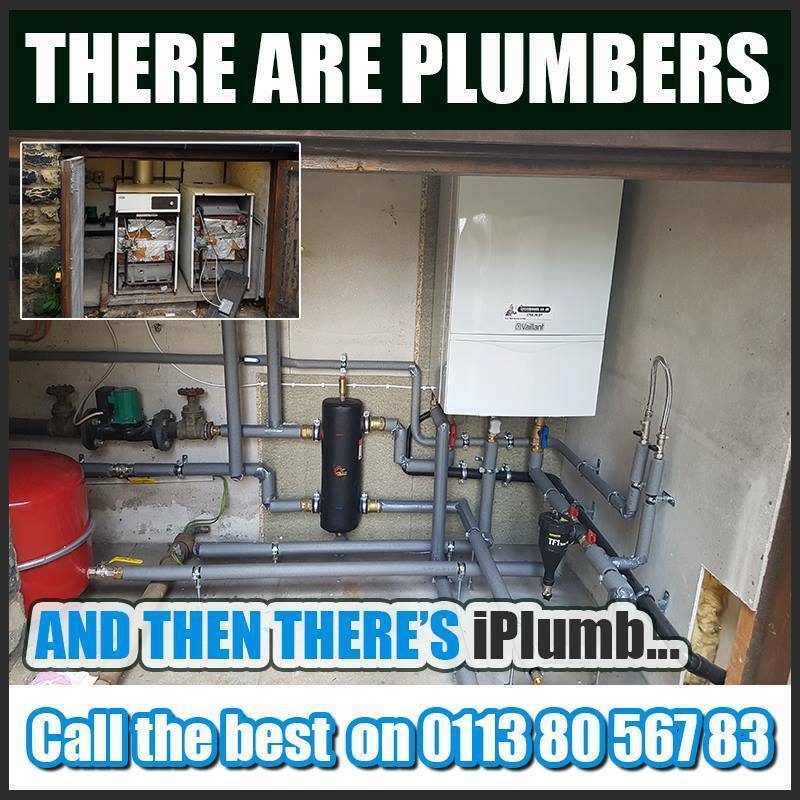 We are a local, family-run business based in Morley. 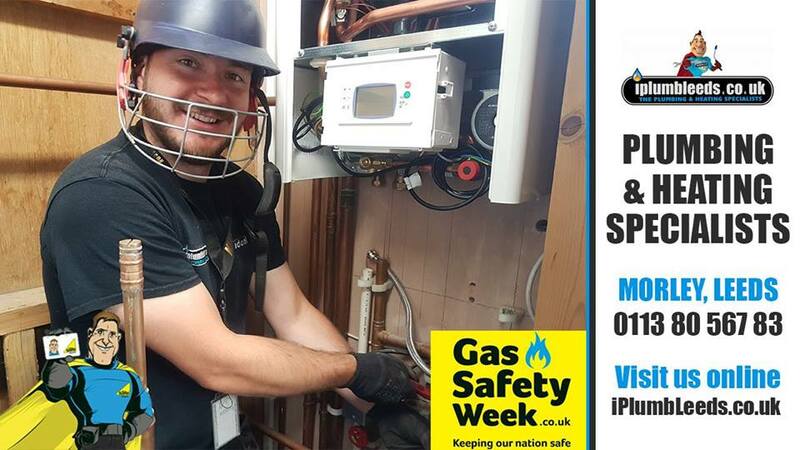 We cover all aspects of plumbing and heating work including gas installations, combi boilers and unvented water systems. 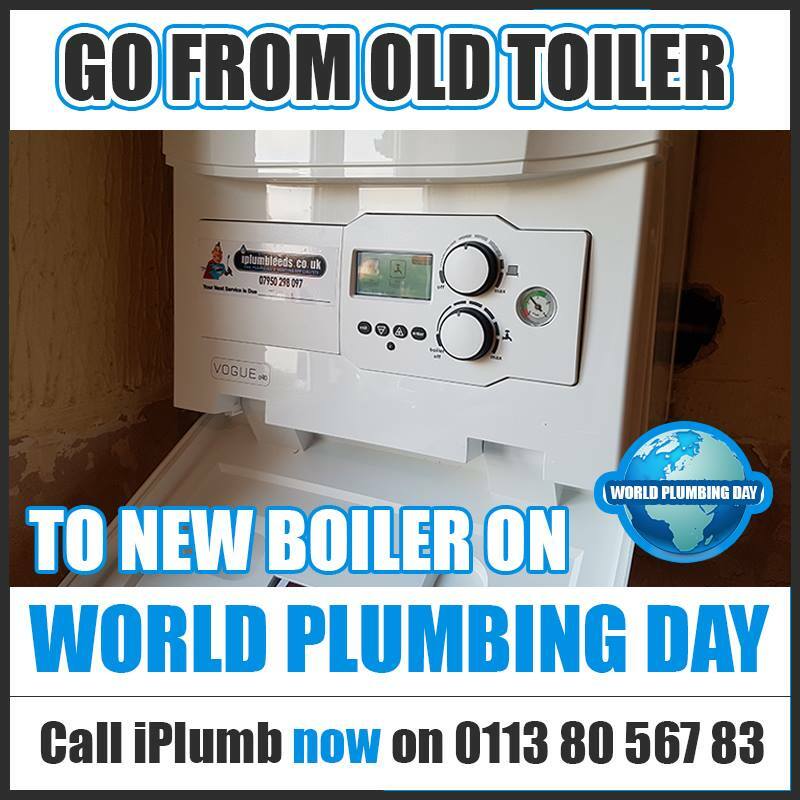 iPlumb have developed an excellent reputation over the years and we are trusted for our excellent service, our affordable prices and the high standards of our skills, knowledge and workmanship. 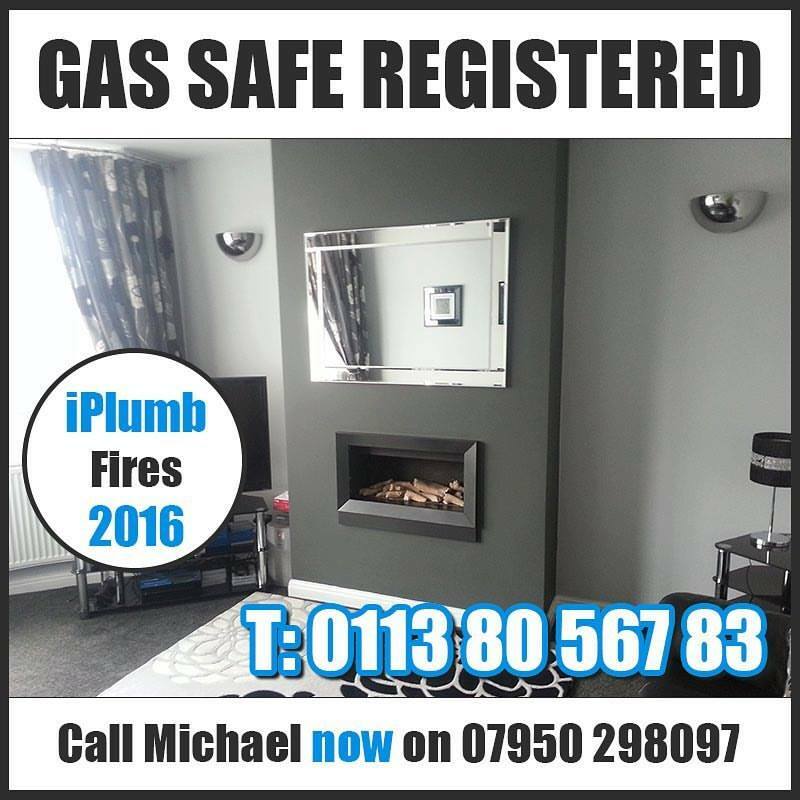 We are City & Guilds Trained, Gas Safe Registered (Formally Corgi Registered) with full Public Liability Insurance. 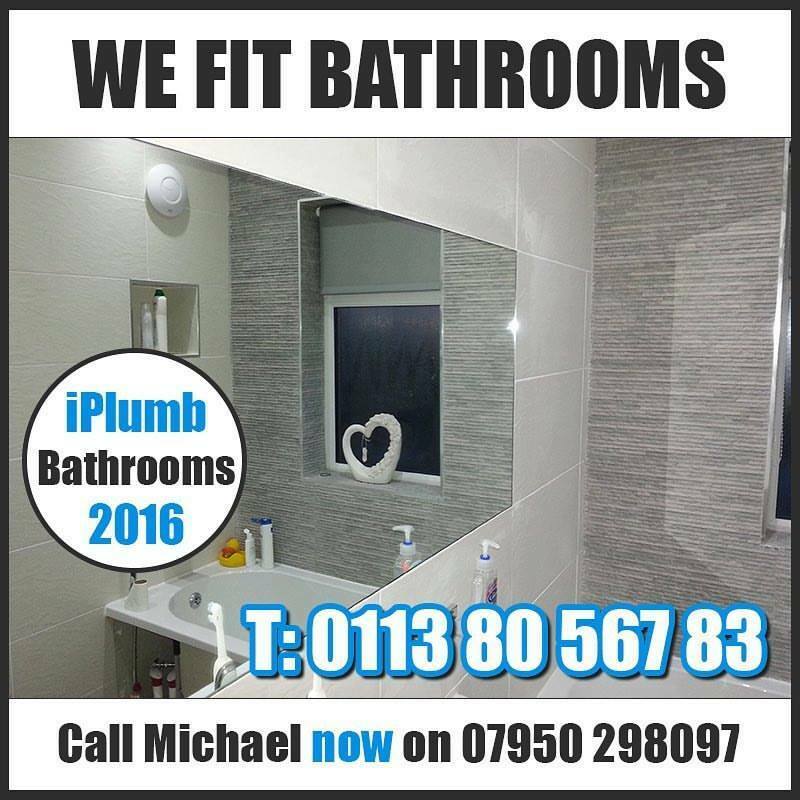 We offer a quality service with the highest possible standards of workmanship throughout and we will not be beaten on any genuine quotation. Superb service from initial visit/quote, through to a very professional installation. 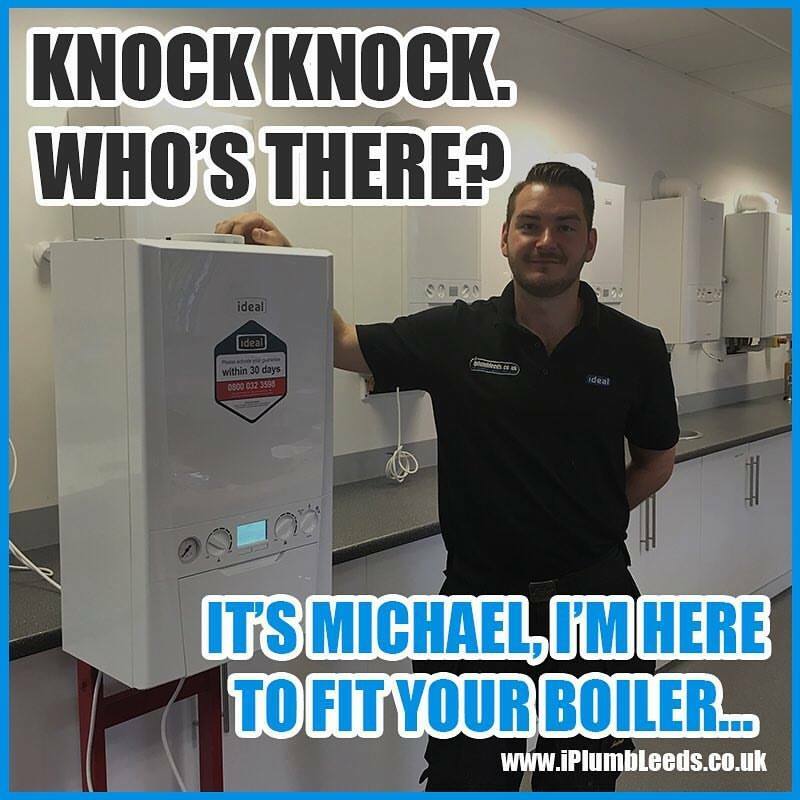 Would highly recommend Michael and his team.